CARE's passion and commitment were an important factor in our campaign win on tackling trafficking in Scotland. 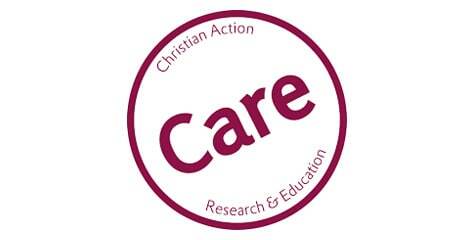 CARE (Christian Action Research and Education) is a well-established mainstream Christian charity providing resources and helping to bring Christian insight and experience to matters of public policy and practical caring initiatives across the UK. 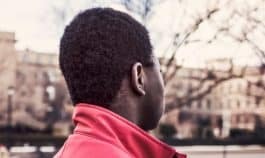 CARE has campaigned for a better response to human trafficking for more than ten years.